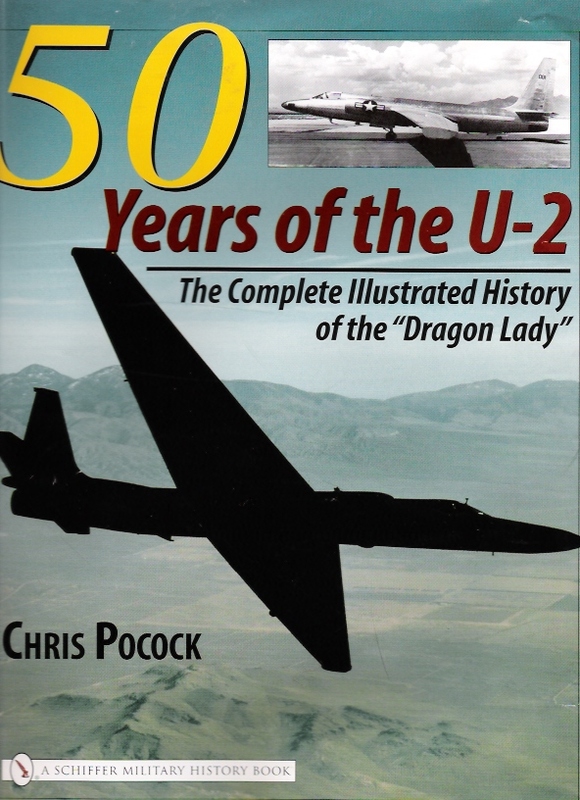 The Pentagon bowed to pressure and reinstated the U-2 for another five years when it sent the FY2016 defense budget to Congress in early February 2015. But that budget is deliberately set at a much higher total than would be permitted, if Congress does not in the meantime amend or repeal the Budget Control Act. The US Air Force made clear last week that if sequestration returns, it would ground the entire U-2 fleet by the end of FY2016, along with all the Block 40 versions of the Global Hawk. Leaving only the Block 30 Global Hawks to do the high-altitude ISR mission – with all their shortcomings. I hear that the ‘mixed fleet’ proposal that the Pentagon was exploring last year, is still being worked there. That seems like a wise move to me. Better a reduced fleet of (say) 18 U-2s and 13 Global Hawks, than no U-2s at all. – C.P. 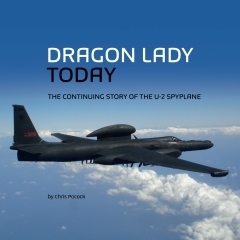 Chris, this U-2 online center for ongoing, in depth discussions of U-2 Dragon Lady issues is a great idea!!! Fiscal challenges that face the U-2 program is a prime topic for the U-2 community to discuss. Let us open the discussions ASAP.